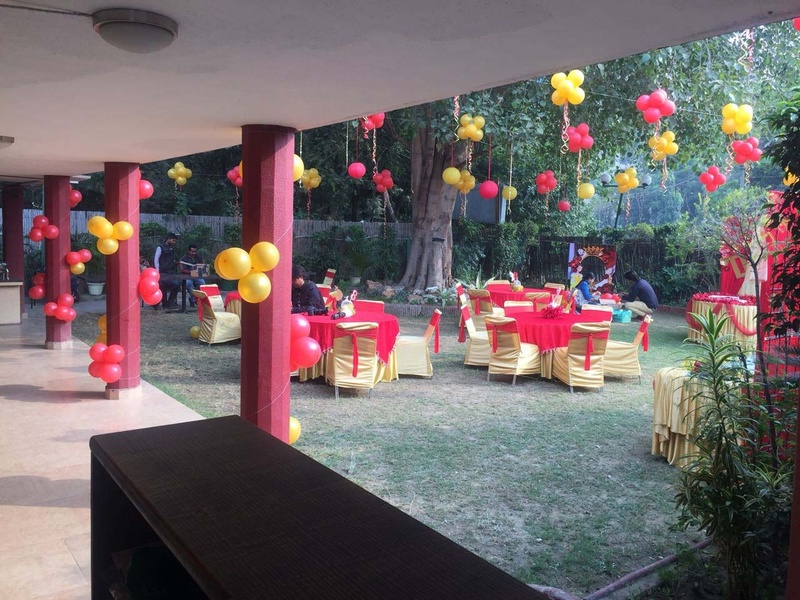 OXY Lounge By RPM, Faridabad, Delhi is a great venue to host your pre-wedding functions like sangeet, mehendi and engagement ceremony. It is located near the famous Town Park Market and District Court which is well-known among the locals. Oxy Lounge Faridabad serves flavoursome delicacies to choose from in both vegetarian and non-vegetarian food to their guests. It has a banquet hall and a lawn which can be combined together to accommodate a large crowd. It is well equipped with all the modern facilities that you need to make hassle-free arrangements for any kind of function. The hospitable staff of RPM Lounge makes sure that all the arrangements are in place and your wedding is a great success. 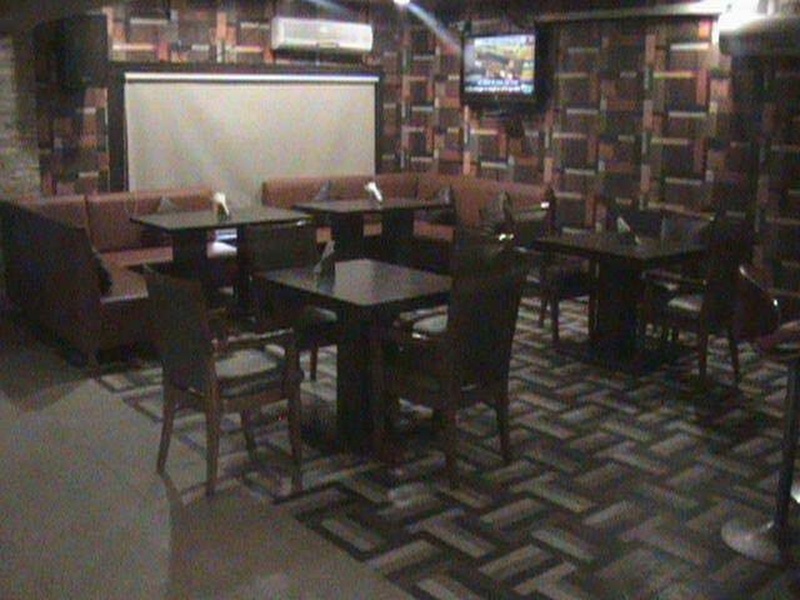 The OXY Lounge By RPM located in Faridabad, Delhi has Banquet Halls and Wedding Lawns. Banquet can accommodate upto 60 guests in seating and 100 guests in floating. Lawn can accommodate upto 60 guests in seating and 100 guests in floating. Banquet + Lawn can accommodate upto 125 guests in seating and 200 guests in floating. Vegetarian and Non Vegetarian food is served at this venue. Features of this wedding venues are : Food provided by the venue , Non-Veg allowed at the venue , Alcohol allowed at the venue , Outside alcohol allowed at the venue , Halls are air Conditioned , Ample parking , Baarat allowed , Fire crackers allowed , Hawan allowed , Overnight wedding allowed , Decor provided by the venue , Packages starts at Rs 750 per plate for vegetarian menu and at Rs 1000 for non veg menu.